Metafilter has a nice roundup of things to do with a Buddha’s hand, as well as an excerpt from an earlier article that notes that “In Japan the ‘bushukan,’ as the Buddha’s Hand citron is called, is a popular gift at New Year’s, for it is believed to bestow good fortune on a household.” Which is always nice. Other supposedly lucky New Year’s items include lentils, pork, and ring-shaped breakfast foods. 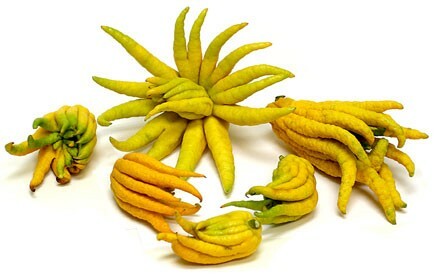 There are no results for “buddha’s hand manicure,” however, so if you’re feeling crafty and want to own that corner of the market, it’s yours for the taking.